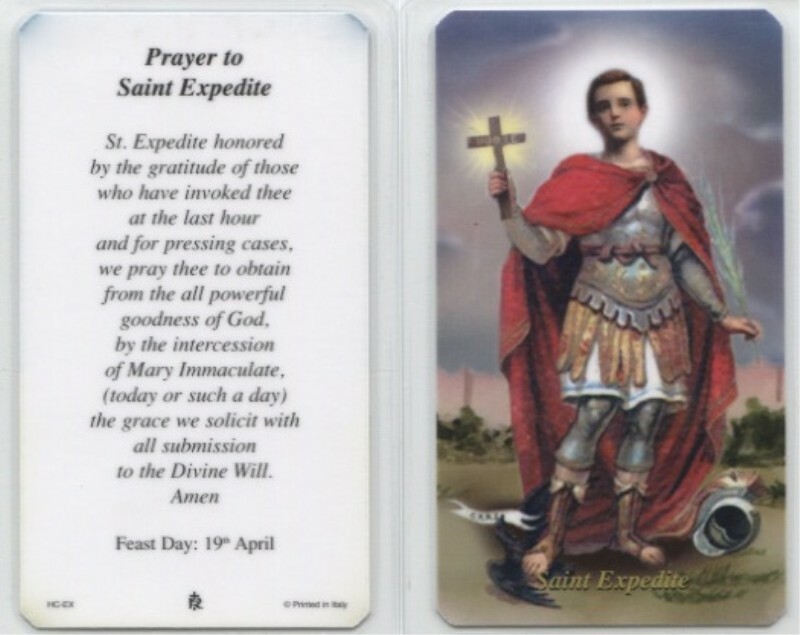 St. Expedite is the patron saint of procrastination His feast day is April 19. I didn’t get around to mentioning it yesterday. At least now I didn’t put it off until tomorrow. Got an emergency? Need a quick solution to a problem? Want relief from the habit of procrastination? 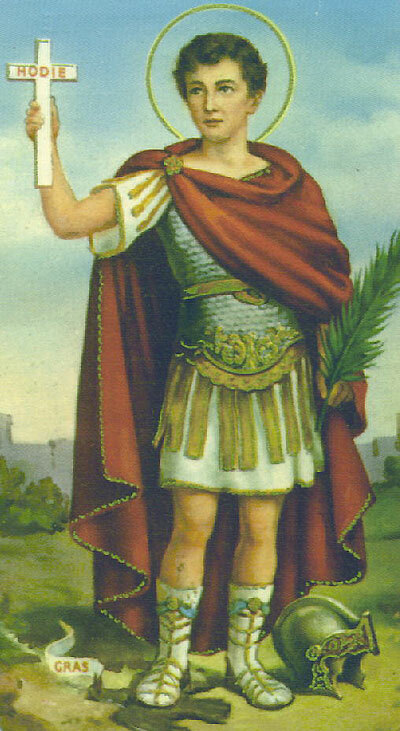 Pray to St. Expedite.